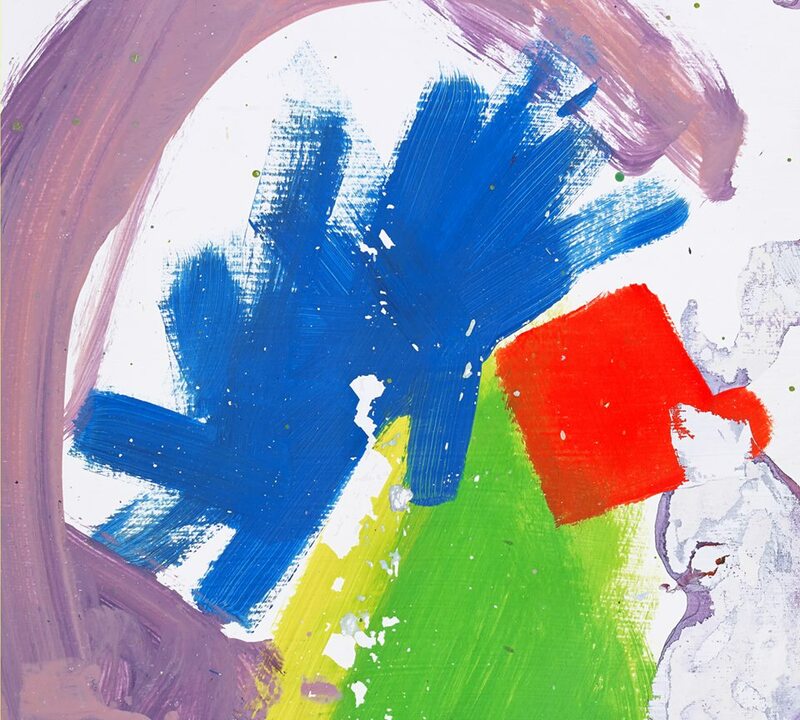 Leeds outfit Alt-J have dropped the first song “Hunger of the Pine” from their second album, This Is All Yours, the follow-up LP to Mercury Prize-winning debut, An Awesome Wave. The track is stark, hollow and echoes their trademark sound of building, progressive layers of minimal electronic embellishments across sophisticated, well thought out indie-pop. This new release however, also includes not only a touch of sax, but, more surprisingly, a vocal sample from Miley Cyrus’ Bangerz track “4×4” as a “I’m the female devil” hook. This is All Yours is set for release 22nd Sept 2014, on the Infectious label. It is the band’s first release since the departure of band member Gwil Sainsbury.